Webinar Vouchers – Train Multiple People or Take Multiple Courses at a Discount! LSTI understands that you have limited time – and a limited budget. That’s why we offer training vouchers at a discounted rate. If you have multiple personnel who need training, multiple course needs – or both – vouchers offer an affordable solution to get you and your staff the biotech, medical device, and pharmaceutical training you need. 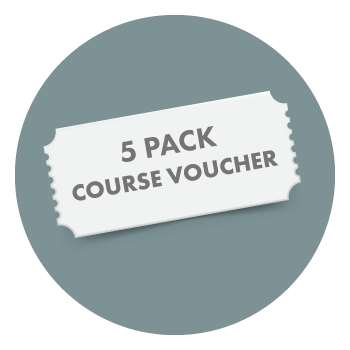 Vouchers offer a savings of almost 50% off per course! Click on one of the voucher icons below to learn more and purchase!